It was a win-win all around as Shazam! 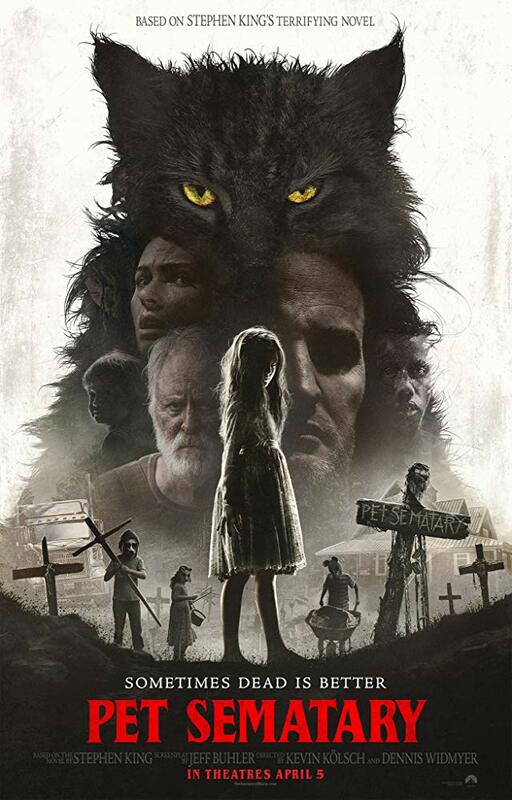 and Pet Sematary opened in the number one and two spots at the box office. The Best of Enemies came in a bit below expectations, landing just outside the top five. The superhero and super horror films both opened within expectations and got April off to a solid start, though Avengers: Endgame is going to be the biggest game in town and should launch the month into the stratosphere. For now, however, Shazam! and Pet Sematary are ruling the day and we'll see how they hang on for the rest of the month. 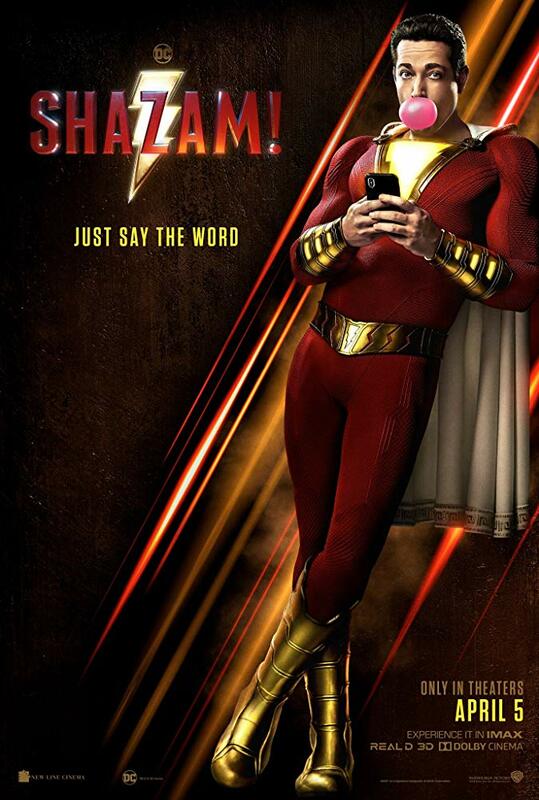 Zachary Levi's Big meets superhero mashup known as Shazam! had no problem topping the box office with an inaugural performance of $53.4 million ($56.77 million including sneak preview showings). That is just ahead of expectations and while it represents the lowest opening for DC and the lowest opening for a superhero movie since Fantastic Four ($24 million), it also only cost $90 million and, let's face it, doesn't have a brand-name hero to bank on. In fact, the best comparisons to where Shazam! will wind up is the Fantastic Four movies, as both the original and Silver Surfer opened to $55 million and $58 million respectively and finishing at $155 million and $132 million. Shazam! even with the looming threat of Avengers: Endgame at the end of April, should wind up with $150-$160 million and, on a $90 million budget, is a win. The film earned an "A" Cinemascore from audiences with males making up 57% of the audience and 55% coming in 25 or older. Shazam! brought in $102 million in foreign markets and although China doesn't look to contribute nearly as much ($30 million thus far with $50 million for the total, if lucky) - it doesn't need much help as it's looking at $350 million worldwide, with a possibility to hit $400 million depending on how it holds up across the board. All in all, while Shazam! may not set any records, it still shows that DC is willing to take chances and with the recent success it has shown, clearly shows the DCEU is still on the right track. The remake of Stephen King's Pet Sematary also opened in line with expectations, taking the second place spot with a $25 million opening. 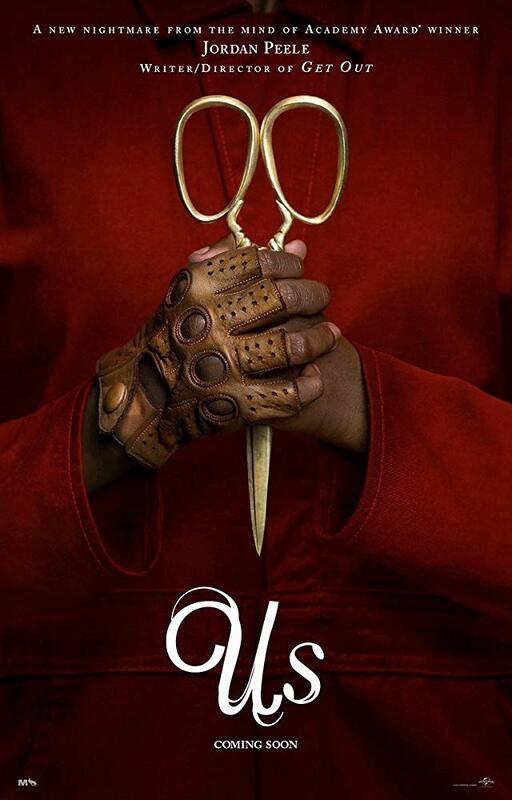 The duo team of Kevin K�lsch and Dennis Widmyer, with Jason Clarke, Amy Seimetz, John Lithgow and Jet� Laurence leading the charge earned a "C+" Cinemascore (in line, if not slighly better than typical horror films) and wound up with 52% female and 58% coming in 25 or older. The original 1989 version wound up earning $57 million ($131 in today's numbers) and I have a feeling this version will wind up a bit lower (when adjusted) with a total of of around the $57 million more likely. Comparisons to the Evil Dead remake, as well as Halloween and Amityville Horror suggest as much. Considering how much Us has brought in, I consider this opening pretty damn good - and even if it falls hard in the coming weeks, the additional $17.3 million it has international means it should clear $100 million worldwide by the time it has ran its course. And on a $21 million budget, I think that will be just fine and continues to bolster King's newfound popularity on the big screen and hopefully means even better things to come. Disney's latest live-action adaptation took a pretty big nose dive in its second week, dipping 60.4% and adding another $18.2 million to its total, which now stands at $76.2 million. 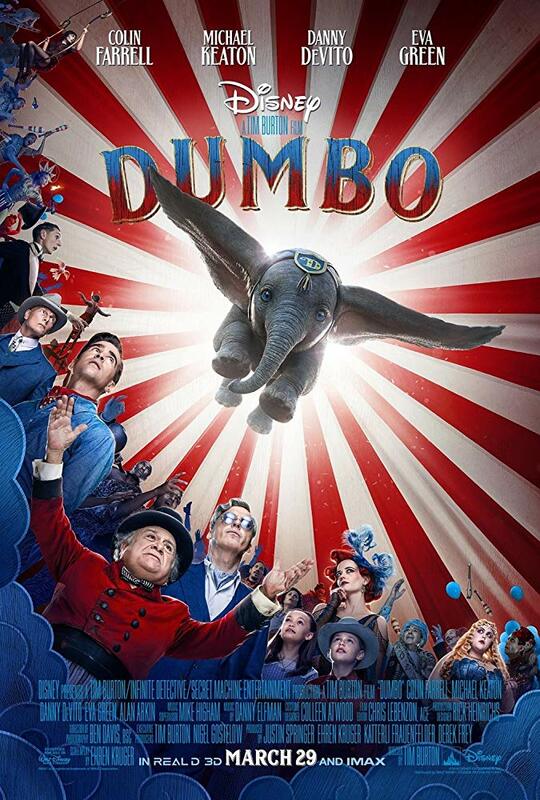 Yes, it hit that $75 million mark, but it is still on the low end for Disney - and it's looking kind of grim next to that $170 million budget. Overseas is looking a bit better, with $137.5 million thus far (and a global total of $214 million) but it may not be enough to turn a profit unless it can claw a bit harder on the domestic front. Disney still has Aladdin and Lion King on the horizon, so all may not be lost (to say nothing of Marvel, Star Wars, Toy Story 4 and Frozen 2). The Mouse House can take a few licks and keep on ticking but it's clear that not all live-action adaptations are made the same, and maybe they should focus on the more modern tales in the future. Perhaps taking a bigger hit than expected from Pet Sematary, Us dipped 58.4%, bringing in another $13.8 million and raising its total to $152.3 million, blowing past that $150 million mark in the process. Still, that is enough to put Us in the top five among all R-rated films, as well as topping the likes of Split ($137 million), The Conjuring ($138 million) and The Blair Witch Project ($141 million) in the process. Next on the list is Halloween ($159 million) and Hannibal ($165 million). It remains to be seen if it can ultimatley catch A Quiet Place ($189 million) to take the crown for the highest-grossing original film since Gravity ($274 million) in 2013. Even if it falls short, Us is still a major accomplishment for all involved. Oh, and it has also made $10.3 million overseas, giving it a global total of $216 million. Given its $20 million budget, I would say Us is going to have no problem declaring victory. 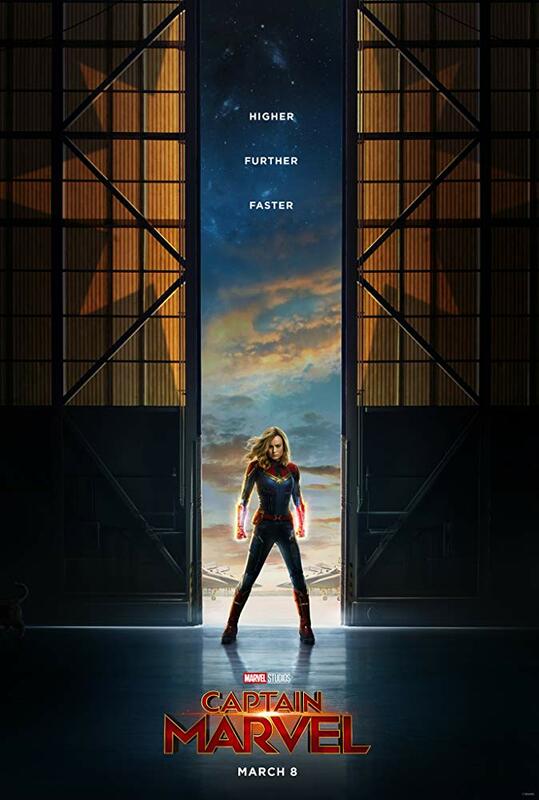 Brie Larson and company celebrated a major milestone as its $12.68 million (down 38.6%) weekend and new $374.1 million domestic total helped give the film a new global total of $1.034 billion worldwide. It is now the fourth-biggest non-sequel superhero film behind just Spider-Man ($402 million), Wonder Woman ($412.5 million) and Black Panther ($700 million). It will pass $375 million in another day, and it still has a good shot at topping $400 million domestic, likely passing Spider-Man in the process, though it may stall out before it can catch Iron Man 3 ($409 million). No matter the case, it should wind up with a tidy $1.1 billion worldwide and, on a $150 million budget, is going to be a major winner and stood up nicely against Shazam! and, in fact, will only really be hurt by Avengers: Endgame in the long run. Outside the top five: Best of Enemies opened in sixth place with $4.5 million, coming in under expectations. The film did earn an "A" Cinemascore from an audience that was 63% female with a full 79% coming in 25 or older. Adult-targeting dramas usually have decent legs and with a mere $10 million budget, it doesn't have to break the box office bank in order to earn a profit. If it can hold up in the coming weeks, it should be able to ride to $25 million and perhaps a bit more. Next week looks loaded as we get the Hellboy reboot, along with Laika's latest animated offering Missing Link, the comedy Little and the 50 shades of teenage angst offering, After.